IEI Real Estate Agency: Real estate agents in Los Angeles for Buying and Selling Residential, Luxury and Commercial Property. 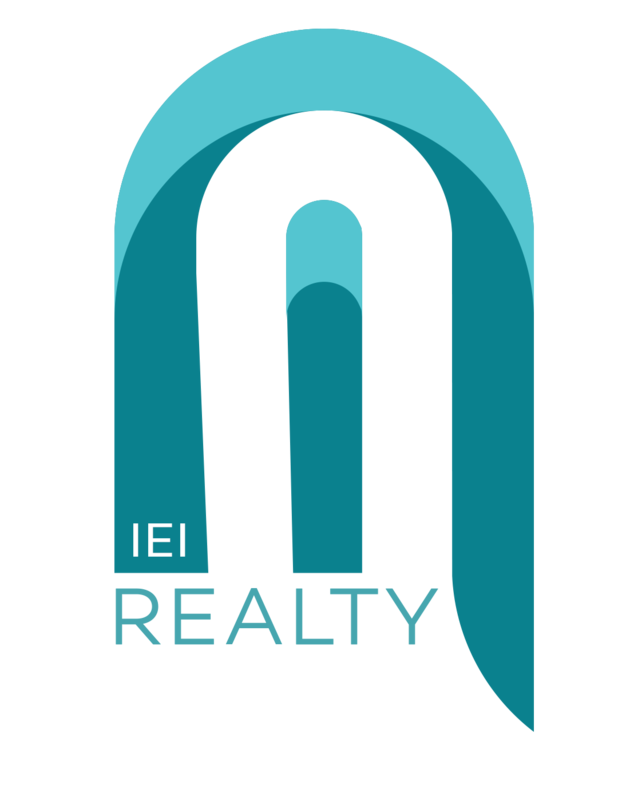 IEI Real Estate Agency offers clients with experienced California real estate agents, mortgage specialists, and network of unlisted homes and commercial properties in Los Angeles for buying and selling. You’ve dedicated a lot of time and money into your home or property and want to receive the most value, IEI gets that. Don’t leave your biggest investment in the hands of a ‘hands-off’ Real Estate Agency that will treat you like another number. Buy and sell homes up to three times faster than the competition with our large network of pre-approved buyers that rely on the concierge service IEI provides. How is IEI Different than your cookie-cutter bus bench agency? 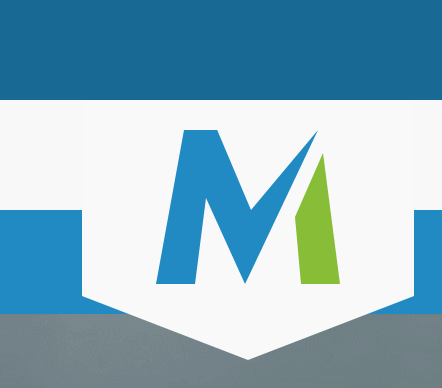 We have a Full Digital Marketing & Advertising Agency in House. IEI has an house marketing department that works with marketing our listings and getting them in front of the right people. That means we are digital: we print, design, shoot videos, create areal drone shots of your properties, create amazing virtual tours, and more. We create immaculate property presences that highlight your property to minimize your property’s down-time in the Los Angeles, California market. Unlisted Properties Available: We have listings that are not on the market. So you want to buy a property that has not yet hit the market yet? We have dozens of listings that are both residential, and commercial that never hit the market because of our network of pre-qualified buyers and sellers. We provide financing and pre-qualifications in house and 70% of our listings don’t hit traditional listing sites because of our proactive roster of qualified clients that rely on IEI to find the perfect buyer and seller both efficiently and discreetly. We Text, We Face Time, We Communicate: IEI Stays Connected Until Our Mission is Complete. We know many details can get lost in translation when it comes to buying a property, selling a property, getting pre-qualified and dealing with contingencies. We have managed to bring all of that in-house and under one roof. IEI engages with buyers and sellers while clearly communicating on our clients’ behalf with one goal, to close deals. We are your concierge agency that handles, communication, financing, obstacles, marketing, and the entire negotiation process. If you are looking to buy or sell a luxury listing in Los Angeles, IEI maintains a roster of properties that often never hit the market. We have full roster of buyers and sellers of luxury listings that prefer to keep it discreet. IEI streamlines the process so our clients can rest easy through the process. Stay ahead of the game, in a business that relies on communication and negotiation. Let us help you in building in a buying strategic in a sellers market. Get top dollar for your property, let us connect you with the right buyers and streamline the sale of your property. IEI will guide you towards the right mortgage refinancing programs programs that cater to your short and long term goals. Lets be ‘REAL’ for a minute, there are hundreds of Real Estate and Mortgage Companies in Los Angeles that you can choose from. Everyone seems to be a real estate agent in LA. There are real estate agents in your family, your friends are realtors, you see others on TV, bus benches, billboards, and even on your Facebook feed. When you are ready to buy or sell a property, who do you go with? Maybe the Real Estate Agency with the fanciest business card or largest office? Or perhaps you’ll choose the company with the catchiest jingle or cheesy-staged novelty commercial holding a giant SOLD sign on a lawn? IEI fancies itself in being transparent, and refreshingly honest with our clients, because when it comes to your home or properties, we prefer to hold off on the smoke and mirrors and have an engaging conversation about your short and long term goals. The wrong real estate agent or mortgage company could make your experience a turbulent one because of the lack of experience, knowledge, negotiation skills, or communication ability. As a buyer, you could have an offer accepted on a home, but could get bogged down due to extraneous or ridiculous conditions that the seller might have presented in your contract and your agent didn’t catch it before going into the deal. IEI is known for their proactive approach in pushing deals through by asking all the right questions, we do the leg work so you have one less thing to worry about. We’re not saying we’re perfect, but we are proactive! Whatever you decision, it’s important that we show who we are as an organization and what we stand for and believe in. IEI Realty Featured in "A Comprehensive Guide to Second Mortgages"
Hiya News Publications on how Second mortgages have become commonplace but few consumers know what they are and what they do. Our guide uses in-depth research and interviews with experts to bring you clarity and understanding. We are a leading millennial realtor agency with millennial realtors in Los Angeles that have leverage modern communications means for a modern paced life. 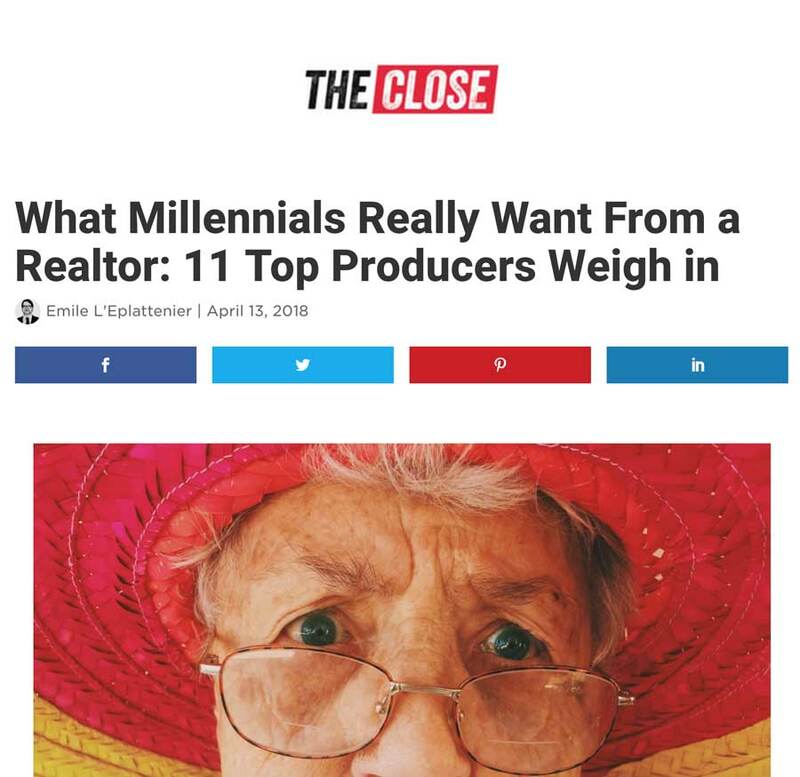 What Millennials Really Want From a Realtor by The Close Magazine. An inside look on what millennials look for when working with real estate agents. IEI Realty and Mortgage Featured in MortgageLoan.ComThe CEO of IEI realty featured in the latest article about Subprime loans and their new branding in 2018 markets. WE ARE NOT COMMISSION BASED. WE ARE RELATIONSHIP BASED. At IEI, it's not about commission first, it's not about profit first, we are driven by personal relationships that drives loyalty and longevity in our business. At IEI, it’s not about commission first, it’s not about profit first, we are driven by personal relationships that drives loyalty and longevity in our business. Here’s who we are and what we stand for. For over 12 years, we have been in the industry, while dozens of ‘bandwagon companies’ and real estate agents occasionally arrived and left with peak markets, the IEI group was present and supporting hundreds of clients in the Glendale, Los Angeles, The Westside, San Fernando Valley, and Southern California. 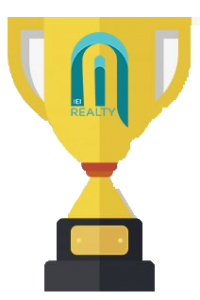 We stayed loyal to our clients when no other realtors would work with them to help sell their homes because there was not enough commission in it for them, or the home would take too long to sell. We are communicators and negotiators. A modern and Responsive Boutique Real Estate Agency that drives results. 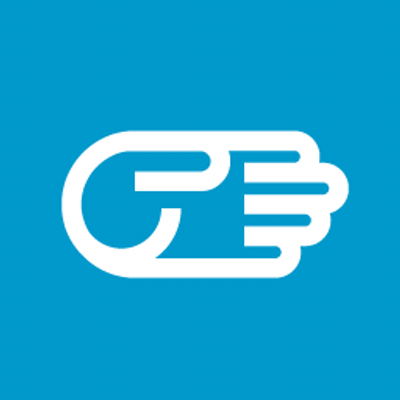 IEI prides itself in treating our clients like people and not just another number. IEI specializes is providing a full service real estate services and mortgage services including mortgage program financing in Los Angeles. We have often helped clients with unique financial Situations that requires special attention that traditional banks just can’t provide. Our prime goal is to establish a long-lasting relationships with each of our clients so that we may continue to offering effective mortgage service for years to come in Los Angeles and its surrounding cities in California.